Christy Mack gave fans an update on her recovery from the alleged War Machine assault as Jonathan Koppenhaver is in a “positive” mood despite being in jail. Mack was allegedly beaten by the mixed martial arts fighter last month,leaving her in the hospital with multiple injuries. 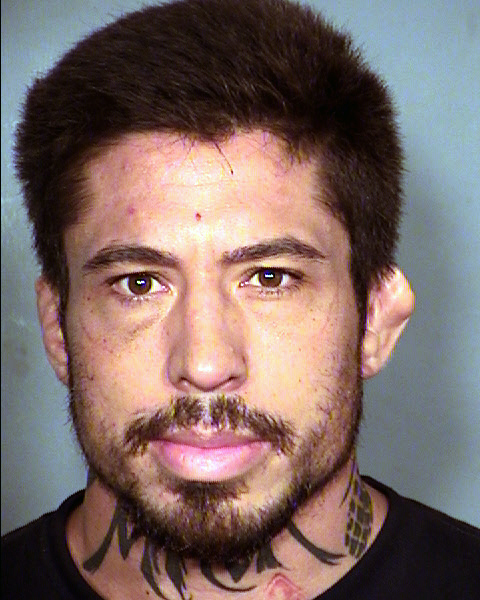 Following a manhunt, War Machine was captured and later charged with dozens of crimes. Mack has been getting a number of surgeries, telling fans that she recently visited doctors to fix the damage to her nose and teeth. “Sometimes half of your temp teeth decide to fall out to match the rest of your face. Thanks to Dr. Motykie for fixing the damage to my nose, and Dr. Adam Lousignont of Las Vegas for the temp tooth fix… again. Left was Monday right is today,” she said. Mack is scheduled to testify at the preliminary hearing in the case on October 17. Meanwhile, War Machine’s brother Michael Koppenhaver said that he spoke with Jonathan recently. Michael spoke about the situation in a recent blog post. “Thank you for everything,” the MMA fighter said. Not an ounce of greed,” the poem read. Nor is land in sight. Too long to see light.